#2 Choose your best-proven recipes: Dinner parties are not for practising recipes; save those for the Friday nights when you are not so hungry and just want to try something new. For a dinner party, choose the dishes you can make even with your eyes closed. That way, there is very little room for disappointment. #3 Be ready on time: If there is one thing that can create an awkward situation for your guests, it is them arriving to find the host running around like a headless chicken. It is good practice to cook some parts of your menu the day before and finish off on the day to prevent avoidable strain on both you and your guests. By the time they arrive, you should be showered, dressed and the house well-aired. #4 Anticipate their drinking needs: While you may not be a fan of rum and coke, your guest might be. 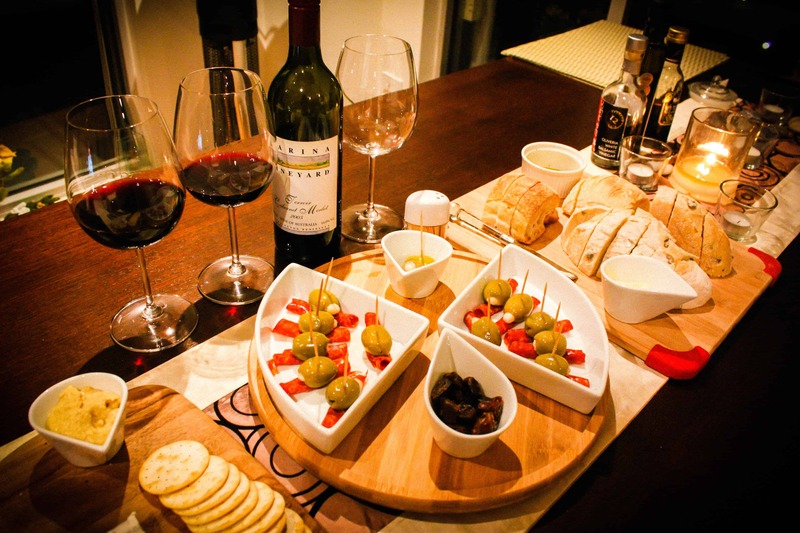 You might not enjoy wine with dinner but that might be your guest's desire. make sure to provide what you know will make your guests comfortable and the dinner party enjoyable. Remember if you serve alcohol at your dinner party to provide coffee and tea at the end of the evening so your guests can 'wake up' a bit and head home. #5 Let the conversation flow: I have been to dinner parties where hosts had cue cards on what they felt should be discussed. I have never followed that rule. My only rule is to ensure everyone is comfortable enough to discuss what they have in mind, as long as it does not involve backstabbing anyone.